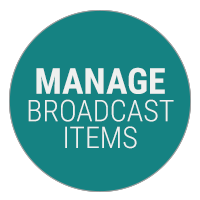 Watch your coverage spread as it happens with broadcast media monitoring—and see why broadcast has a greater impact on public opinion than any other media. 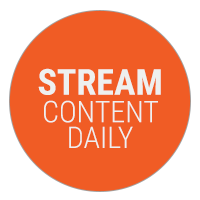 Cision's built in media player allows you to view and edit clips on the fly to organise the segments that have the most impact on your brand for reporting and sharing. 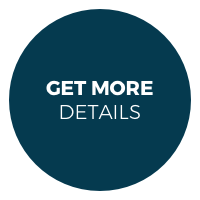 Easily comprehend coverage with detailed audience analyses, including audience figures and publicity value data that can be delivered via email. Go further and create reports to highlight coverage, reach and perception of your brand. 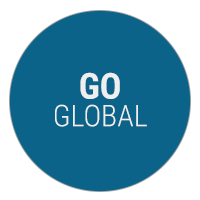 Go global with Cision’s international broadcast coverage. 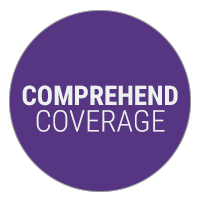 Use filters to segment coverage by region, or integrate your international coverage with all other coverage for a complete overview. Whether you are looking for a one-off clip, a transcript or to monitor broadcast activity in a fully integrated ongoing campaign, our dedicated support teams will assist in providing you with the service that best suits your needs.